Born in Saskatoon, Jason Liu has been active with the Chinese Martial Arts Academy for the past six years. As a coach, Jason enjoys seeing students lose themselves in the fun of the sport and push themselves beyond their limits. 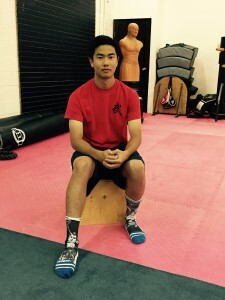 Outside of wushu, Jason is a senior at Walter Murray Collegiate and plays competitive soccer.